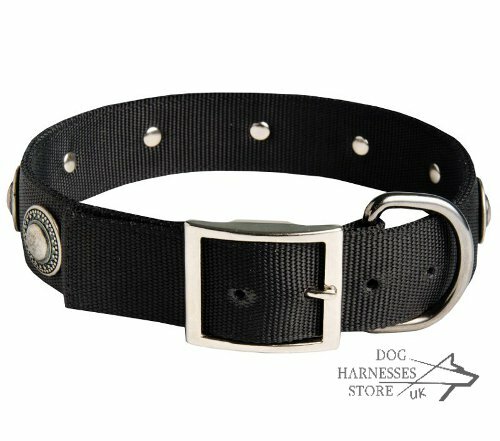 This nylon dog collar in vintage is perfect for German Shepherd daily activities. 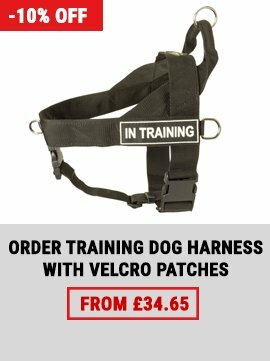 You can use it for dog walking and dog training in any weather! 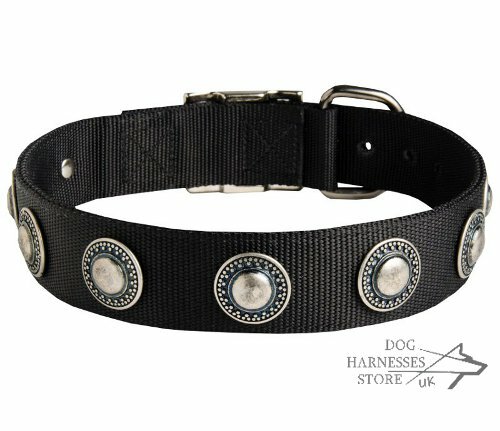 Round conchos in imitation of old silver make this nylon dog collar stylish. 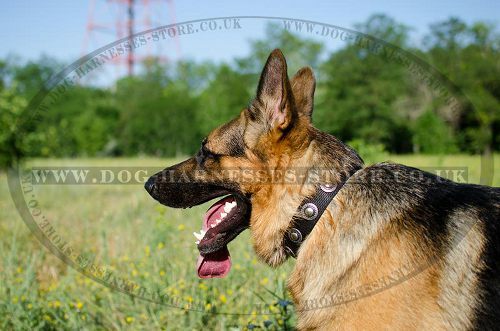 Your German Shepherd will always be the centre of attention with our nylon dog collar! 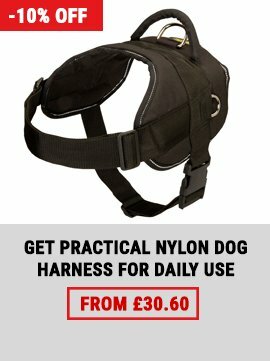 Write the exact neck size (circumference) of your dog without adding any notion. Our experts consider all the details in compliance with the dog's neck size. 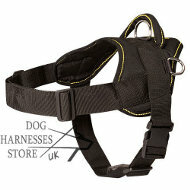 The dog collar is made of nylon, it`s super strong and reliable material, that will resist the hardest loadings. Moreover, nylon is water-resistant material, that won`t stretch when get wet. 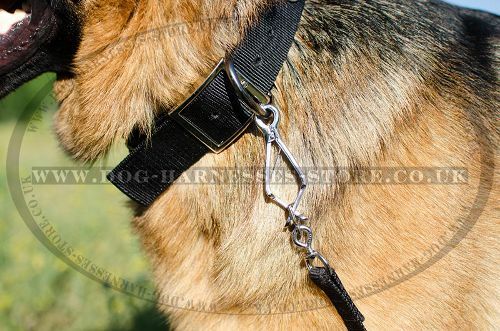 Be sure, your German Shepherd will always be under your reliable control and look fancy with this nylon dog collar! 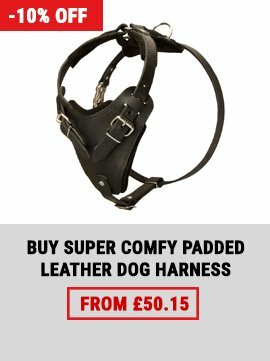 See our collection of dog harnesses and dog collars for German Shepherd.